What print can our team at Wholesale Fashion Square never get enough of? Gingham! If you need a refresher, gingham is the small, checkered pattern often seen on homewares and wearable fashion alike. And gingham isn't just for summertime picnic blankets and boho-farm looks. You can work this classic pattern into preppy, punky and even sporty outfits. Although gingham is typically made of a lightweight cotton in a plain weave, we've got it here a wide variety of fabric blends from synthetic to natural. Even better? In this assortment, you'll find gingham pieces in a variety of silhouettes and sizes that your customers are sure to adore. Long bell sleeve off the shoulder embroidery detail tunic dress. Short sleeve cold shoulder lace up trim detail linen blend dress. Long sleeve tassel yolk tie front ruffle and embroidery detail poplin blouse. Short sleeve off the shoulder striped tunic dress. 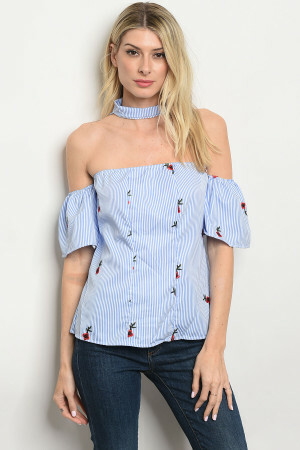 3/4 bell sleeve off the shoulder poplin blouse. Sleeveless ruffle detail fitted waist dress. Short flutter sleeve V-neck crochet detail poplin blouse. Short sleeve off the shoulder embroidery detail poplin tunic dress. Plus size long bell sleeve off the shoulder embroidery tunic dress. 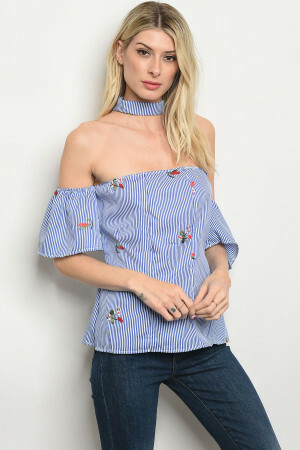 Off the shoulder poplin dress. Short puff sleeve off the shoulder poplin tunic dress. 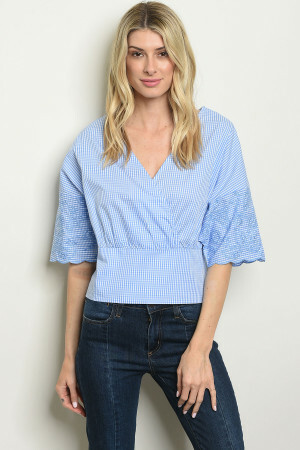 Short sleeve scoop neck ruffled gingham blouse. Sleeveless scoop neck ruffle detail checkered dress. 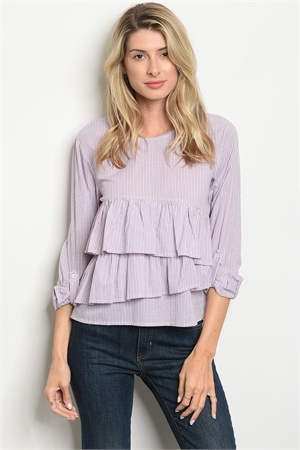 3/4 sleeve round neckline ruffled poplin blouse. 3/4 sleeve cold shoulder mesh and ruffle detail poplin dress. Long puff sleeve cold shoulder poplin shift dress. 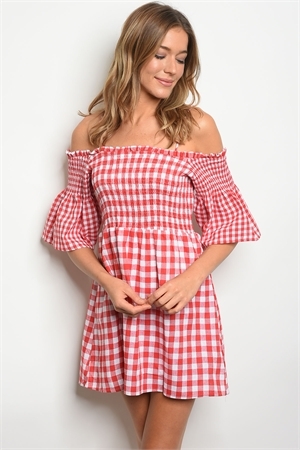 Short bell sleeve off the shoulder gingham tunic dress. Long bell sleeve V-neck embroidery detail poplin linen blend top. Sleeveless tube tip flared gingham dress. Long puff sleeve V-neck gingham wrap blouse. Long puff sleeve off the shoulder embroidery detail poplin tunic dress. 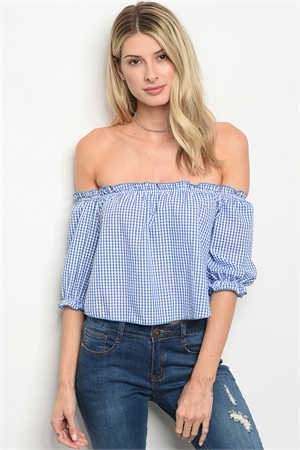 3/4 puff sleeve off the shoulder gingham top. Sleeveless one shoulder ruffled gingham dress. Sleeveless halter neck style poplin romper. 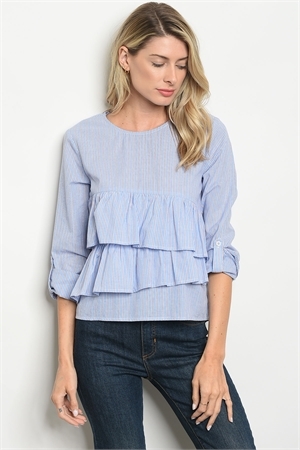 Long puff sleeve off the shoulder poplin blouse. 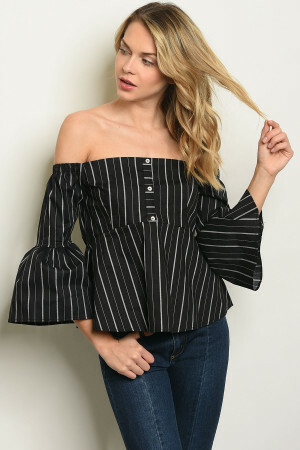 Long sleeve off the shoulder striped tunic blouse.